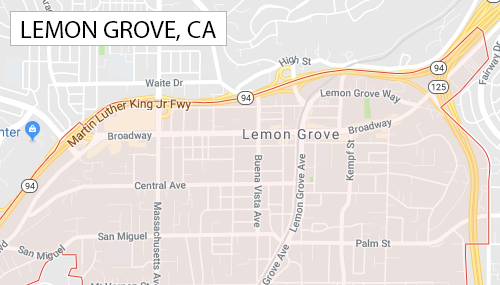 Do you live in Lemon Grove? Need you appliance repair ? Full range of home appliance repair service in LEMON GROVE, CA area by licensed and insured technicians from Harbor Appliance Repair Service. Flexible timing and unmatched prices. Most repairs are completed during the first visit. Let us be your home repair technician and take care of your appliance problems. We Are Available 24/7 Call to book service now!